An excellent tote bag photo tutorial by the Renegade Seamstress using three contrasting fabrics. 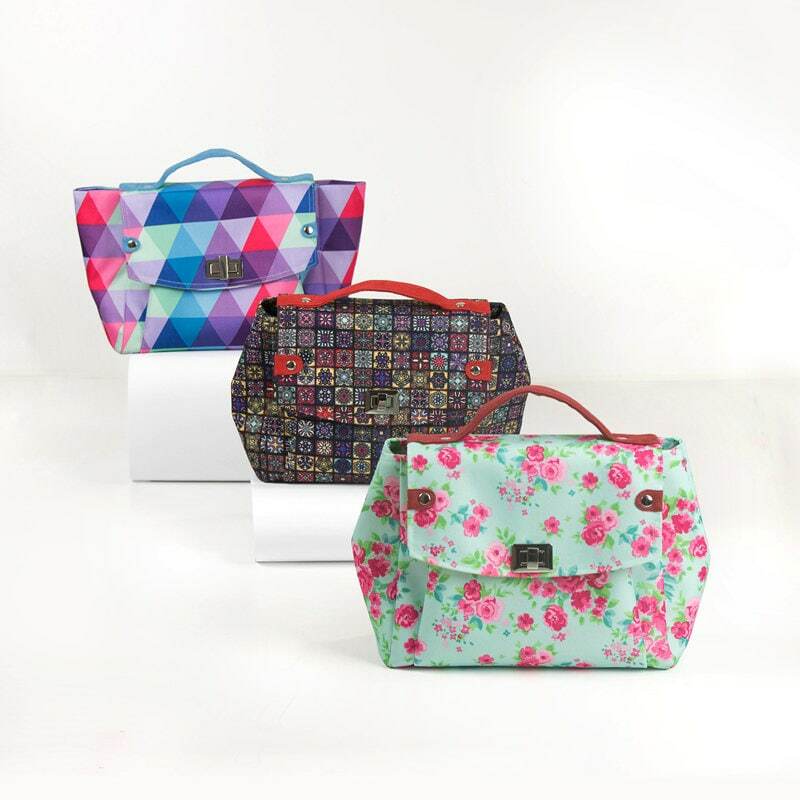 One for the lining, another for the main body of the bag and a contrasting fabric for the bottom and the straps. The fabric used in the bag in the photo is by IKEA.